Why Didn't Anyone Tell Me That Ian McKellen Was Playing An Elder Sherlock Holmes? 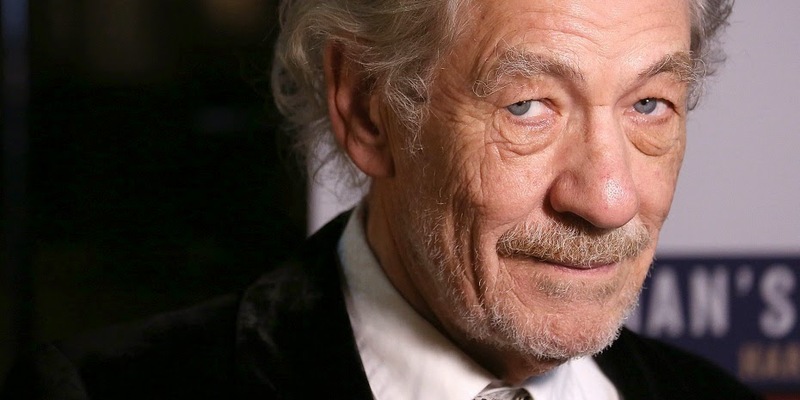 I'll cut to the chase: Ian McKellen is starring in Mr. Holmes, playing a 93 year-old Sherlock who's retired but still tackling an old case with the aide of his housekeeper's son. Bill Condon is directing. Why am I just now learning of this? The wife and I had the good fortune to attend the closing weekend of his Broadway double feature alongside Patrick Stewart, including the final show of No Man's Land. McKellen was incredible in each show, but his performance in Waiting For Godot was nothing short of jaw-dropping. We both walked away certain that we had just seen the work of our greatest living actor. Now he's portraying the world's greatest detective. How did nobody figure this out before now?